Searx is a free and open source metasearch engine with the aim of protecting the privacy of its users. 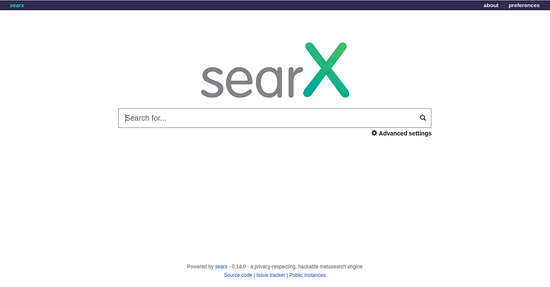 Searx can fetch search results from about 70 different engines, like Bing and Google. 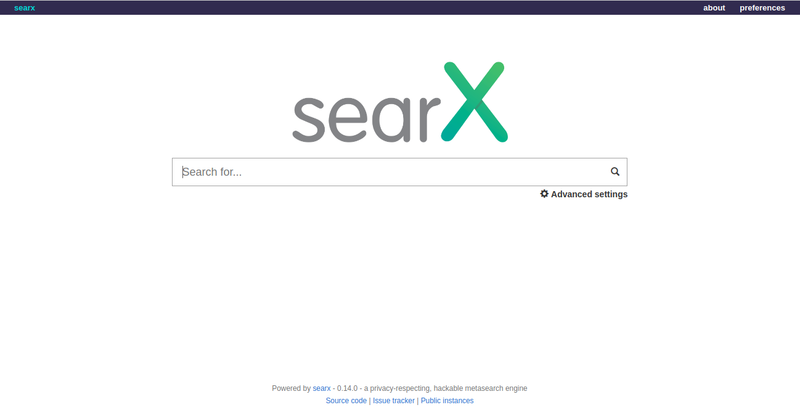 Searx does not share users' IP addresses or search history with the search engines. In this tutorial, we will learn how to install Searx on Ubuntu 18.04 server. A static IP address 172.20.10.8 is set up to your server. Replace 192.168.1.100 with the public IP of your server. Save and close the file, when you are finished. What if i want to serve Searx with Nginx? Hi there, how do you make it that the application is visible not just on port 8888? I`m new to linux and searx can you answer this question, can searx be installed on shared hosting ?